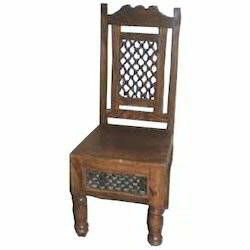 We are also a leading name in the market engaged in providing a wide variety of Wooden Strip Back Chairs. Riding on unfathomable volumes of industrial expertise, we are providing a broad array of Antique Naga Chair. Use:Suitable for homes, hotels, etc. 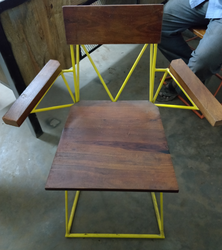 We are a well-renowned organization in the industro provide our patrons the best quality array of Black Nero Chair.